While WWE Champions looks like a simple match-3 clone on the surface, take a quick peek under the hood and you’ll soon realize that there’s a lot going on in this mobile strategy game. One of those more complex mechanics is wrestler enhancement and evolution. The TL;DR of it is that you can upgrade your wrestlers using light RPG elements and in-game currency. This helps you take on tougher opponents and progress through the game more quickly. 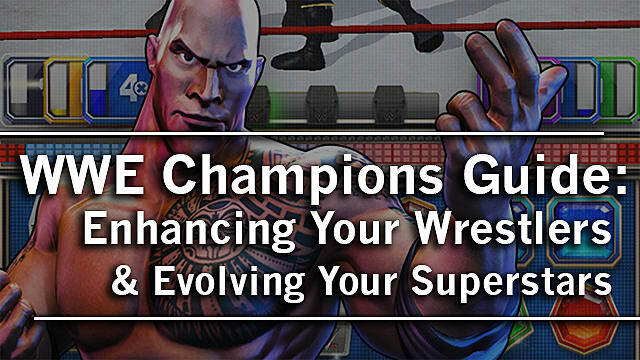 And since it takes a little finesse to enhance and evolve your superstars in WWE Champions, we’ve put this guide together to show you how (and the best ways to) upgrade your wrestlers in no time at all. When you acquire a new wrestler, their quality (bronze, silver, or gold) is often randomized. So, you’ll need to (most likely) enhance them in order to get the most out of them. First have to pay a certain amount of coin to upgrade your chosen wrestler from level 1 to level 10. Then you’ll have to max out that wrestler’s moveset by spending a certain amount of talent points. Once you do both of these things, you’re able to enhance your wrestler, for another coin amount, which varies from wrestler to wrestler. Then you’ll have to spend a number of special tokens, plus a specific amount of coin, to enhance your wrestler, making him a gold-star superstar. Tip: Some wrestlers may need special tokens to level from a bronze-star to a silver-star wrestler. However, most wrestlers follow the evolution method presented above. When you fully upgrade a gold-star wrestler (up to level 30, with lots of coins), you’ll be able to evolve that wrestler into a true monster. Your first evolution will take your gold-star wrestler to a bronze two-star level. This makes these wrestlers even more powerful. 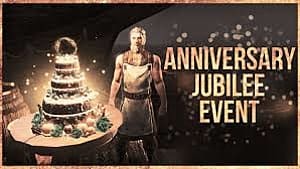 Once you do that, you’ll have a powerhouse on your hands that will only grow stronger as you begin the enhancement process all over again, moving from bronze two-star to gold two-star -- or super, hyper rare choke-slammin’ beasts. What are Tokens and How do You Get Them in WWE Champions? As you play through the “The Road” and “Limited Time Tours” play modes, you’ll naturally gain tokens from normative play. 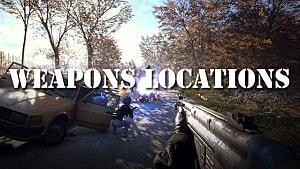 For example, each bout on “The Road” tour mode will show you what loot each match type provides. 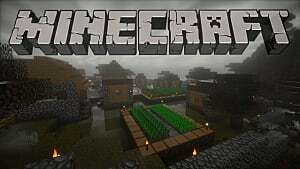 In some matches, this area will have, for example, a microphone, a pair of sunglasses, or a lantern. These are the tokens you can win from that particular match that correspond to a specific category of wrestler. Underneath these symbols is a number. These numbers correspond to the number of tokens you’ll win by completing that specific match. 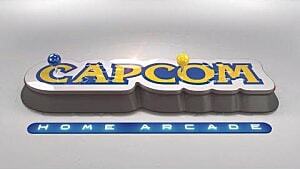 However, you may only win the tokens in question once per bout. So even though you may play the bout again, you’ll only receive the tokens for that match one time. Tip: You can also grind tokens through normal play by selecting Limited Time Tours from the “Battle” menu. These tours typically change daily, so make sure to check back for new bouts with new rewards. An alternative method to grinding tokens in WWE Champions is to grind in-game cash – OR, spend real-life cash to get ze digital fundage. Either way, you'll want to use that cash to buy class-specific loot bags that contain class-specific tokens. 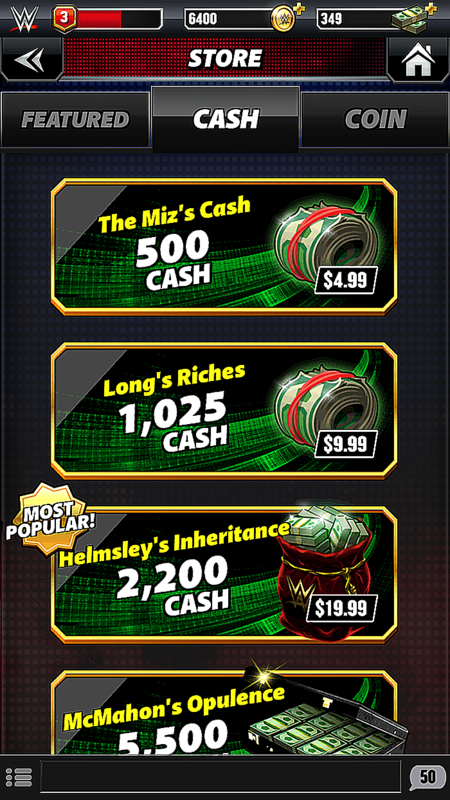 The main currency of WWE Champions, cash isn’t entirely easy to come by via natural means. Unfortunately, the nature of the beast means you’re most likely gonna’ have to grind to nab some petty cash for tokens. 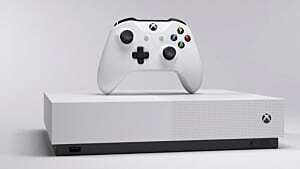 Mostly, you get cash through loot (rarely) or by completing in-game challenges, such as winning X matches with John Cena or using 3 health packs to heal your superstars. 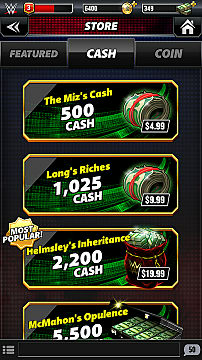 Tip: The only tried and true method for grinding in-game cash in WWE Champions is completing challenges. These guarantee you a fist full of dollars and even offer the chance of getting more of the green stuff from unlockable loot bags. Luckily, loot bags, which have the tokens you’re looking for, aren’t all THAT expensive. Of course, that’s contending that you’re focusing on a core group of wrestlers and not your entire roster (which, in all honesty, you should be doing). The biggest problem with this method? 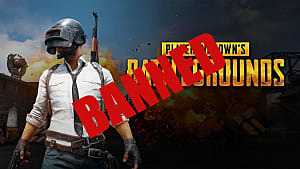 You’re not guaranteed to get the tokens you need, and you most certainly won’t get the amount of tokens you need if you currently have zero of those tokens in your inventory. Why? Because you only get three random draws from each loot bag per purchase. Yeah, it’s kind of a bummer and a huge risk. However, if it pays off, you’ll save yourself a lot of effort and time. Tip: When you go to enhance your wrestler in the management tab, but don’t have the required tokens to level him up then and there, you can tap the grayed-out token symbol above the green upgrade bar and the required token bag (that which has the tokens you need) will be shown. You can then buy that loot bag instantly by clicking on it … if you have the right amount of in-game cash. Regardless of the path you use to enhance and evolve your superstars, one thing is for certain: diversify your roster, especially when first starting out. That means you’ll want to enhance a core group of wrestlers, one in each class. You’ll want one fully enhanced Striker, Acrobat, Trickster, Showboat, Powerhouse, and Technician. 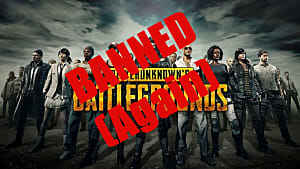 That means that you’ll be upgraded for anything the game throws at you. As you move on from there, you’ll want to enhance and evolve a second tier of wrestlers from each class. Do that and you won’t have to waste med packs on injured wrestlers. You’ll also be able to play longer and enjoy greater success. That's it for our guide on evolving your wrestlers! Just starting out? 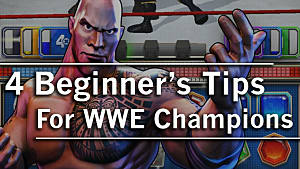 Check out our WWE Champions Beginner's Guide!